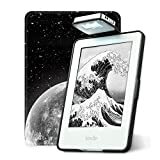 For the basic Kindle users, the biggest challenge remains using it in low light conditions as the basic Kindles don’t feature a backlit display. 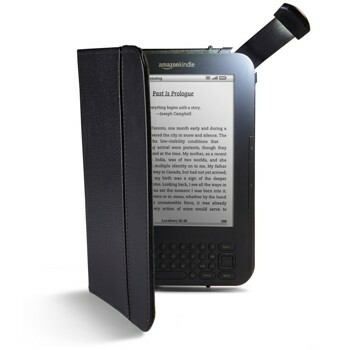 Therefore, while buying accessories for the Kindle, users try to look for a solution to this. So, here we are with our top 9 suggestions of Kindle cases with light for basic Kindle users. 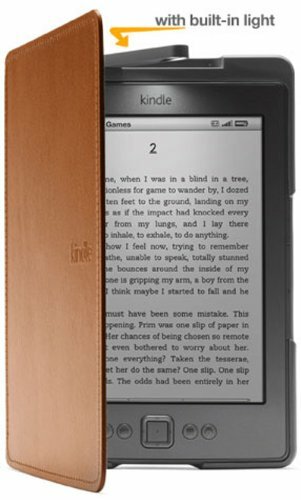 This Saddle Tan color Amazon leather cover is designed for Kindle 5th Generation 2012 model. It’s not for Paperwhite, Kindle, Keyboard or Touch. 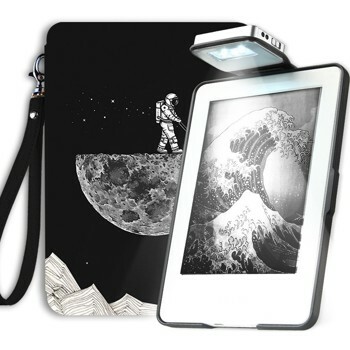 This cover comes with a retractable LED reading light that draws power from the device. 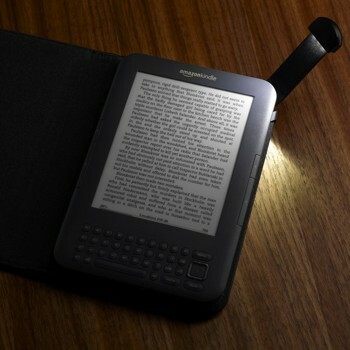 The high-quality light ensures proper brightness across the entire screen of your paper-like Kindle display. 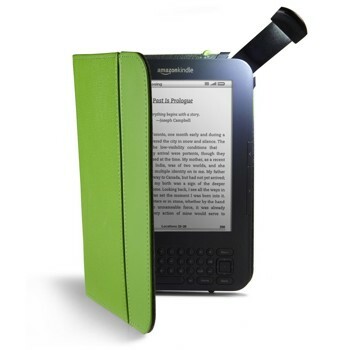 Designed to fit Amazon Kindle 6 Inches, this lighted cover case is pretty lightweight and slim. The integrated LED reading light is perfectly positioned right above the cover to evenly distribute the light across the screen. This cover fits and protects the all-new Amazon Kindle 2016 (the 8th gen). The battery-powered LED Reading light illuminates your screen, which makes it easily visible in dark rooms. Perfect for nighttime readers. The case made from best materials to ensure a classy look and feel. 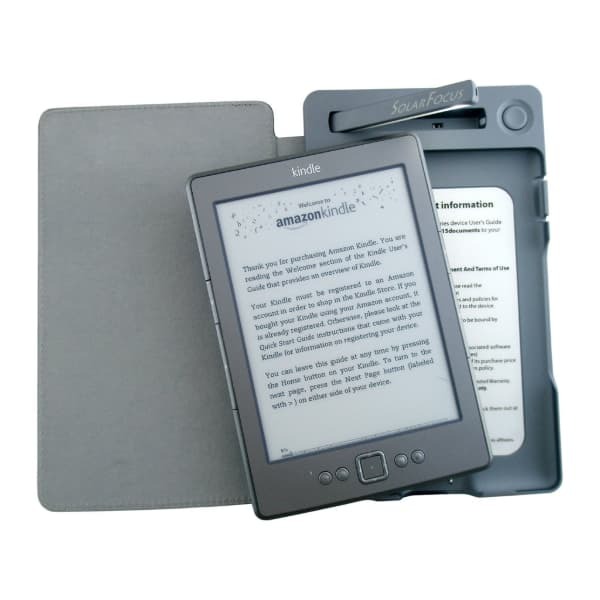 The inner side uses suede-like microfibre lining to clean and protect Kindle screen. 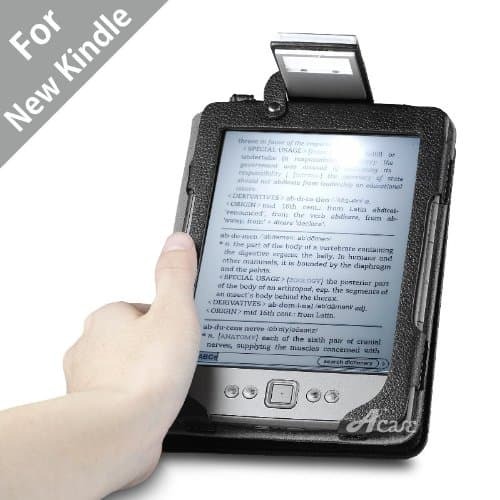 This cover fits Kindle 4, the 5-way controller. 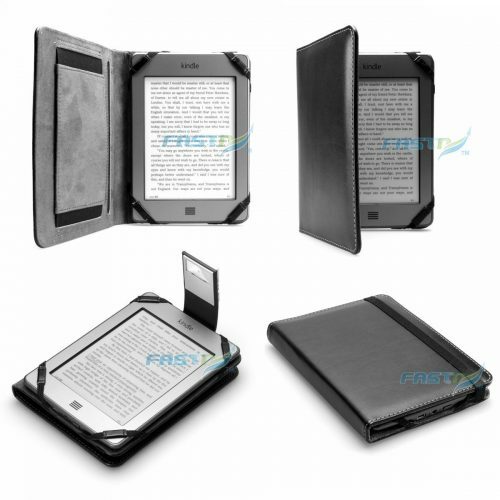 Made of top-level PU leather which protects your Kindle from shocks, drops and dusts. Created a case with a genuine PU leather for amazon kindle paperwhite. External design it looks like a skin of a leopard. Internally it gives you straps to for setting up a Kindle device. Four straps on four corner and kindle case are fit it. And for closing a cover it gives jotter type strip which folds over a cover and case is closed. 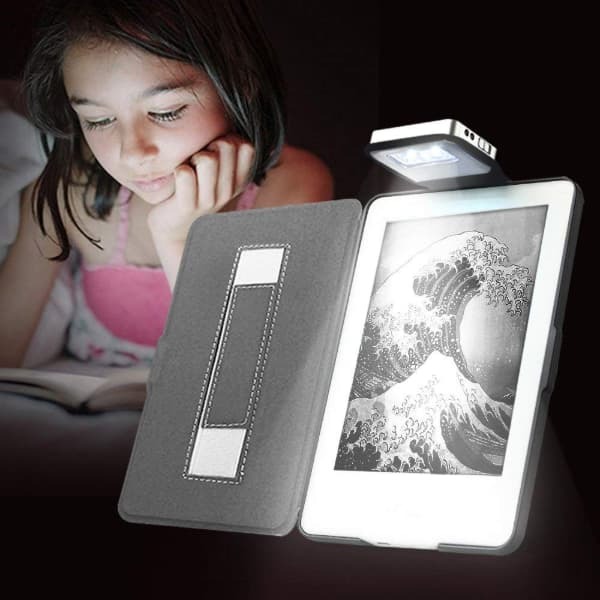 For reading, it gives an external LED light. Which reflects on a kindle screen. As well as it gives a cardholder to keep an important business card or details. Combo pack for Kindle 4 and Kindle 5 version devices. The case is come up with a built-in LED lights which are pop up with a cover. SolarFocus is the manufacturer of this cover case. 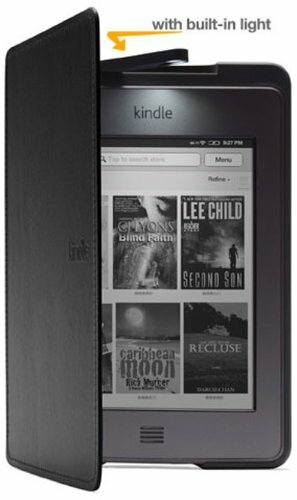 The case is fit in only for Kindle 4 and 5. To charge a kindle than in cover there is built in power bank. Charge kindle device directly from there. Although the cover case is rechargeable with the USBs of the Kindle. It is like the multipurpose case. The cover case, reading light and works as a power bank also. A customized leather case with built-in reading LED lights. Designed only for Kindle 4, for rest of version, it is not fit well. Cover case material is pure genuine leather outside it is turf and inside of the case, it is soft. A softer side of the case is scratch proof. Design of case is actually like a holder, with a safe holding position of the device in place of roaming. Additionally, built-in LED lights are there in case. Catch any stylish outside of the case and internally a hold pack and LED which is rechargeable. 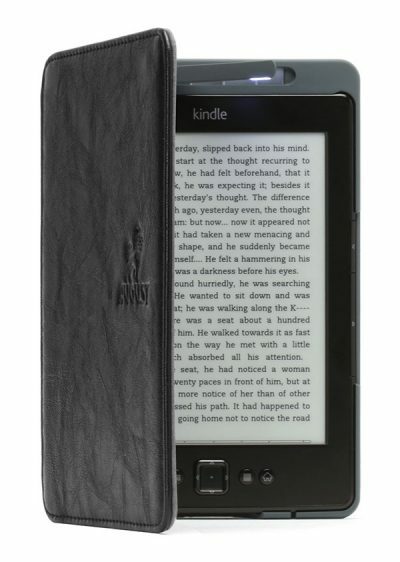 Black and book style Amazon Kindle case for a 6-inch display with touch 3G and Wi-Fi. Compatible with the latest generation device which releases on November 2011. External red reading light on the screen is built-in. External PU leather is cover is gives aesthetic and tactile look while internal soft leather cover gives durability to screen, which keep staying away from scratches. A tradition and classy book look closure are with a magnetic clasp, easy to open and close. A red light handy clip on the top of the case which is ideal for lightning on screen at night. Joyous for Kindle e-reader, Young me rechargeable power LED light fit for a 6 inch and 8th generation Kindle devices. For upper version it is not fit, for kindle paperwhite, it is not available. Especially, designed with a LED light, the power of that LED is rechargeable, this feature in Young me is built-in. The LED light is cover whole device screen and it is adjustable. A smart open and close feature, when your device lid is open and close, a case with light wakes up and sleep. The design is ultra slim with the original leather protective hardback, also a scratch protective. The cases below are all currently sold out. Once they are available again, I will update the order links as soon as possible. Another official leather cover from Amazon that comes with external, retractable light. This built-in light draws its power from the device, hence, no extra battery is required. The plush genuine leather cover along with its microfibre-made interior offers optimum safety to your device. 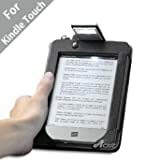 If you are looking for a lightweight cover for your basic Kindle Touch that incorporates a built-in LED light then here is one for you. The LED light is designed to ensure that your entire screen is well-illuminated. The premium leather exterior gives it a classy look while the interior is built to offer maximum protection to your Kindle Touch. This official Kindle cover from Amazon is our first choice for obvious reasons. It’s right from Amazon, pretty much affordable and absolutely lightweight. The genuine leather cover comes with a reading light which can be pulled out for reading and slid away when you are not reading. You don’t need a battery as the power is drawn from the Kindle itself. 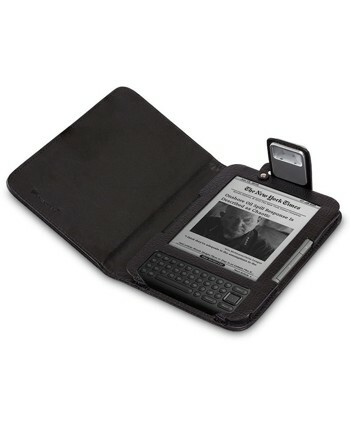 This lighted leather cover is designed to fit Kindle Keyboard. 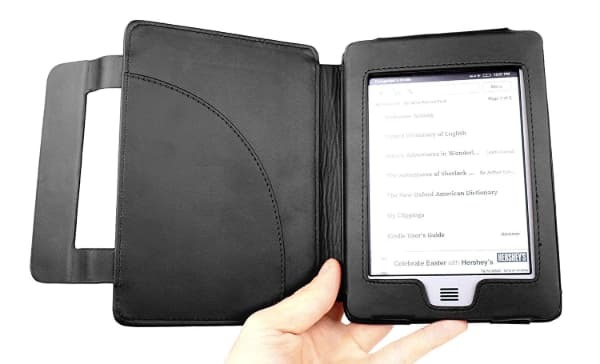 Designed with a built-in LED light, a trendy premium leather exterior and a microfiber-made plush interior, this is definitely a must accessory for your Kindle. This official Kindle cover is just an updated version of the previous cover. Apart from the retractable LED light, genuine leather exterior, easy access to buttons, this Kindle cover is also available in 7 amazing colors. 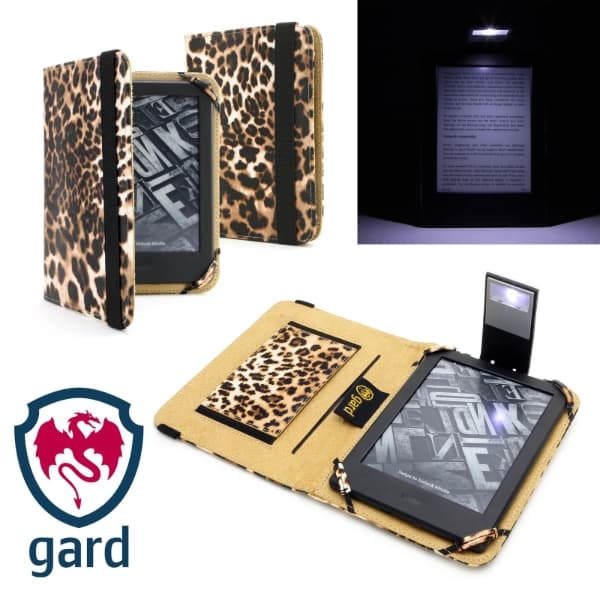 With a built-in LED reading light, this lightweight and stylish genuine leather cover case is a perfect choice for your Kindle 3G as well as Keyboard. The soft velvet interior protects the screen while the padded body gives protection to the overall device. The high quality LED light ensures the light illuminates the entire screen without causing any glare. 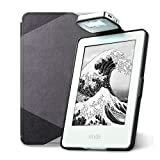 This case fits Kindle 4 and Kindle Touch, it doesn’t affect any feature of Kindle, leaves all the ports and buttons out. 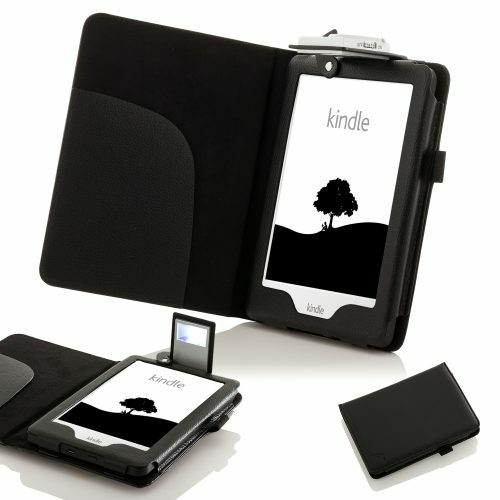 The high-quality PU leather and soft microfiber lining protect Kindle from drops, shocks and collisions. It contains an inside pocket, and the reading light is a separate unit, which can be easily added/removed to/from the case.